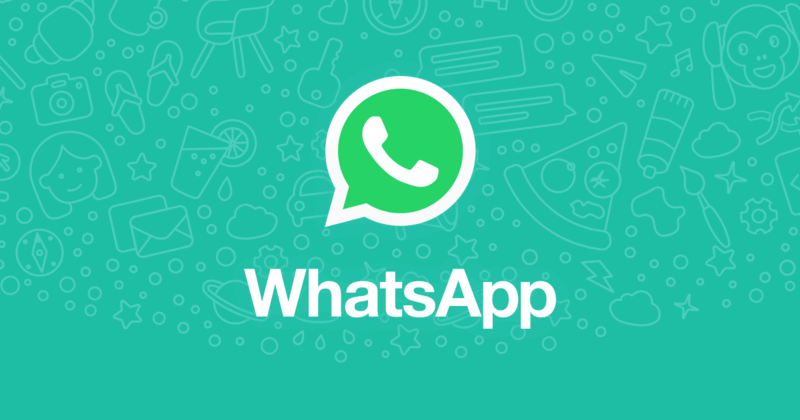 The popular messaging application WhatsApp is adding more and more features to mobile applications each day. Now, the company came with a new update to its platform, which is most useful for its users. The new change will let you to lock the voice message until you finish the recording. Previously, if we need to send a voice message to someone, we have to press and hold the voice recording button throughout, until we finish. If by accident, once we release the hold, the message will be sent instantly without completion. Now, this thing issue has been resolved. Now, we can just press the voice record button and just slide upwards to lock it, we can then release the hold and can record the voice message without any issue. Once we finished, just press the send button, it will be instantly sent as like before. Suppose if we need to cancel the recording, a ‘Cancel’ button will be visible by the side. Just press it to cancel it during the recording.